We recently heard a rumor that the new 10.5 Inch iPad Pro may be launching at Apple’s Worldwide developer conference next month. Apple may also launch two new other iPad Pro tablets at WWDC, the new 9.7 inch and 12.9 inch iPads, these models are expected to share the same design as the existing Pros. The 10.5 inch iPad Pro will feature the same design and casing as the 9.7 inch model, although Apple will be able to put a 10.5 inch display into this casing as it will feature a much slimmer bezel than the 9.7 inch tablet. 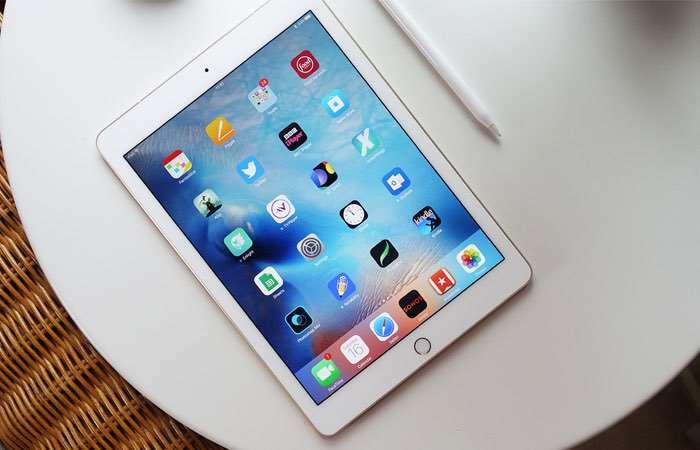 The new iPads will also come with updated processors, the tablets are expected to feature a new Apple A10X processor, this is a faster version of the A10 processor that is found in the iPhone 7 and iPhone 7 Plus. We are also expecting all three versions of the new iPad Pro to come with more RAM than the current models and also updated cameras. The design of the new iPad Pro range will be the same as the existing models and Apple are expected to offer the tablets in the same colors as the existing tablets. Apple are also expected to announce a number of other new devices at their Worldwide Developer Conference next month, this will include their new Siri enabled speaker which aims to take on the Amazon Echo devices. We also heard recently that we may see a new MacBook Pro, a new MacBook Air and also a new MacBook at Apple’s WWDC next month. We are also expecting to find out more information about iOS 11 and macOS Sierra 11.